Jerry Rubin’s Do iT! and Pat Thomas’ DiD iT! Pat Thomas, author of DiD iT! 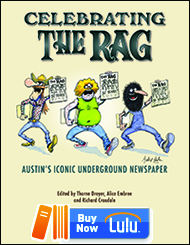 and The Rag Blog‘s James Retherford, who was the ghost writer for Jerry Rubin’s bestselling DO iT!, are Thorne Dreyer‘s guests on Rag Radio, Friday, June 8, 2018, from 2-3:30 p.m. (CT) on KOOP 91.7-FM in Austin. Stream it here. Listen to the podcast of our interview with Pat Thomas and Jim Retherford here. Socrates famously said, “An unexamined life is not worth living.” After reading Pat Thomas’ coffee table-sized tome about modern day gadfly Jerry Rubin, I wonder if the same might also be said about an over-examined life. DiD iT! From Yippie to Yuppie: Jerry Rubin, An American Revolutionary is the first biography about the well-known Sixties media prankster, Youth International Party (Yippie!) co-founder, and (according to Thomas) prophet of 21st century i-Capitalism and social media. 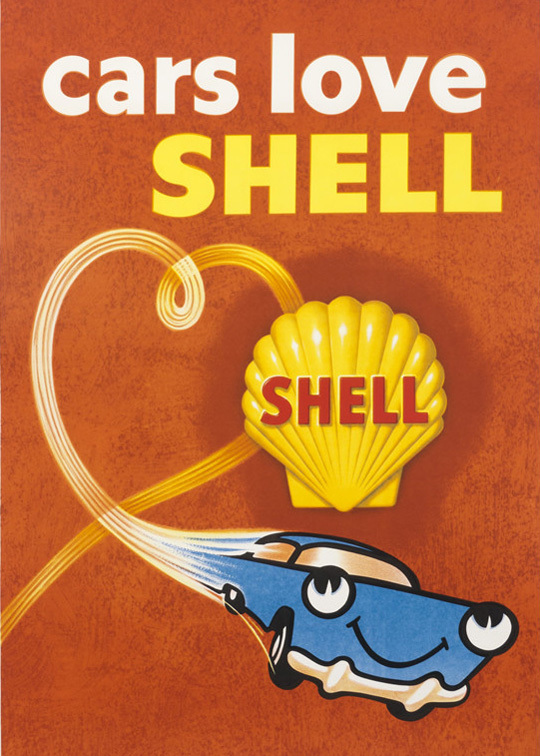 The merry madmen of J. Walter Thompson selling high octane love in the 60s. Thomas has crafted a lively, peripatetic account of Jerry’s lively, peripatetic life and times, but he offers something that Yippie co-star Abbie Hoffman’s numerous chroniclers don’t: lots of slick color and hundreds of photos, diary pages, newspaper clippings, to-do lists, and other Rubin ephemera and final words from some six dozen of Jerry’s friends and frenemies. The title itself is not only a mouthful but also requires a bit of parsing. DiD iT!, the main title, is no secret. 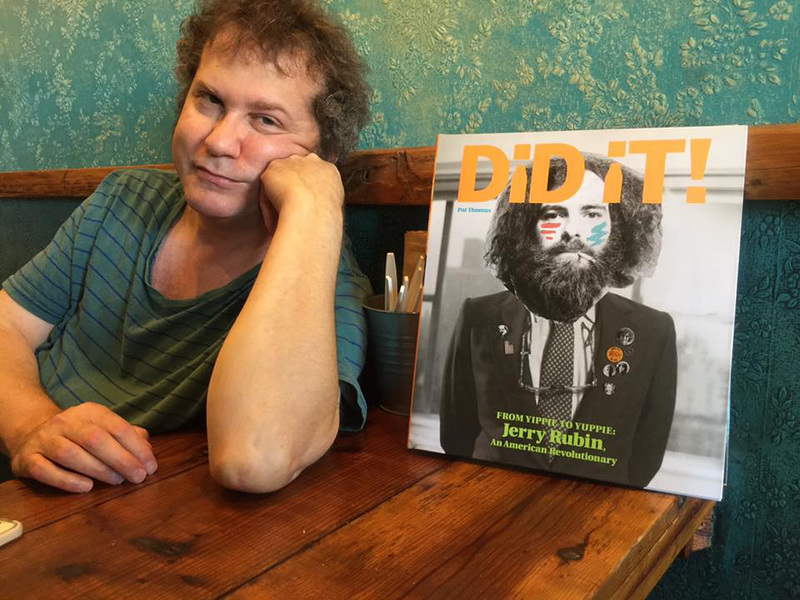 It is a clever verbal and typographical play on Jerry Rubin’s highly successful 1970 best-seller, DO iT! Scenarios of the Revolution, and designer Jacob Covey recaptured DO iT! designer Quentin Fiore’s quirky typographical play with the exclamation points. The title typeface (including the final exclamation) is Franklin Gothic Heavy, but the inverted bang is borrowed from Helvetica Black. (I’m sorry I never asked Quentin about his enigmatic font switch.) However, Covey stopped short of reprising Quentin’s bold color and inspired El Lissitzky-skewed cover layout, opting instead for horizontal baselines and a citrus-hued palette to frame the eyes-front cover art. The book cover’s visual play is enhanced by a tongue-in-cheek digital collage. 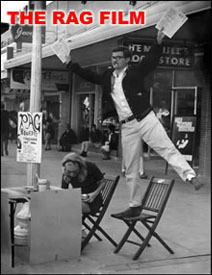 The book cover’s visual play is effectively enhanced by a tongue-in-cheek digital collage (credited to former Berkeley Barb photographer John Jekabson) portraying a “Yippie Jerry” head, joint dangling from his lip, resting on top of diminutive coat-and-tie “Yuppie Jerry” shoulders. (Jerry’s short stature has been the subject of much psychologizing, but in fact he was almost as tall as Napoleon.) 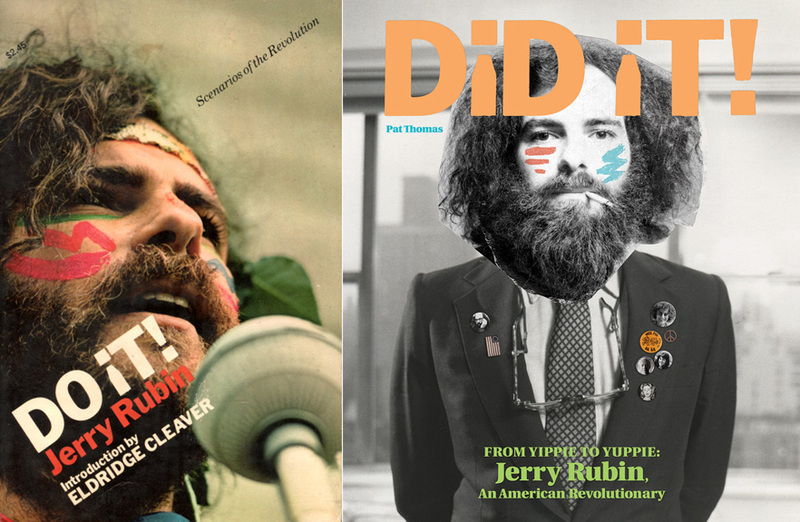 The philosophical trip from Yippie to Yuppie may have been one of paradox and contradiction, but the cover illustrates that somehow Jerry Rubin DID iT! The part of Pat Thomas’ title that I am having trouble unpacking is the last two lines: Jerry Rubin, An American Revolutionary. Was Jerry Rubin an “American revolutionary” (and what does that mean)? Or was he once a revolutionary who “sold out” for the good life? Or was he nothing more than a savvy salesman whose sole brand was Jerry Rubin? Abbie was riding high with Revolution for the Hell of It and Woodstock Nation. Thomas has done a good job not only placing DO iT! in the context of Jerry’s ongoing insecurities vis a vis Abbie’s large public personality but also detailing some of the problems Jerry was having fulfilling his Simon & Schuster book contract and — again relating to Abbie, who at the time was riding high with Revolution for the Hell of It and Woodstock Nation — avoiding a ego-deflating flop. Author Pat Thomas DiD iT! Before I read Pat’s book, I thought that I was the second editor/ghost writer on Jerry’s book project. I wasn’t aware that Arizona-based author (and Rag Blog contributor) Tom Miller made the first pass at a daunting mountain of Jerry’s tape transcriptions. I don’t remember listening to any of the tapes, and I didn’t have to waste a lot of time culling through the rambling transcripts, searching for a narrative, so I failed to see the editing trail he must have left. The reason I didn’t have to climb that big steep mountain was because editor No. 2, Mark Kramer, had distilled a couple hundred pages into a functional document during his time on the job. Mark is a genre-bending narrative journalist who in 1967 had been my managing editor during my most challenging days as editor of The Spectator in Bloomington, Indiana. I moved into the Rubin-Kurshan household to conquer the paper mountain. A chance meeting with Mark on a chilly March afternoon in Tompkins Square Park the day after I lost my gig at Ed Sander’s Peace Eye Bookstore (and had been robbed at knifepoint of my final pay) quickly led to my move into the Rubin-Kurshan household with the task of conquering the paper mountain and bringing Homeric prosody to the masses of disaffected youth on the other side. At the time, it all seemed serendipitous. What I didn’t know — and what I think one must consider before assigning revolutionary status to anyone in this day and age — is that Jerry Rubin’s highly public practice of ripping off greedy capitalists also privately extended to his comrades on more than one occasion. I learned — the hard way — that Jerry Rubin’s word wasn’t exactly coin of the realm. For instance, I didn’t know until much later that Jerry had stiffed Mark Kramer — and I didn’t know the details until reading Kramer’s account in DiD iT! Jerry’s self-justification, according to Kramer: “Contracts are what we’re fighting against, man.” I don’t know if Mark had his contract in writing, but I had a verbal agreement — silly me! — for a low one-time flat fee on completion and a specific and fair percentage of future royalties. The book was on the New York Times bestseller list for months. And I put down the old D.A.R. Pat Thomas does not attempt to conflate Rubin’s life into a single narrative thread. In other words, Pat Thomas does not attempt to conflate Rubin’s life into a single narrative thread. Instead, he breaks his subject’s life into three distinct acts — clown prince of protest, karmic fellow traveler, and analog social media entrepreneur — and argues that each version of Jerry was, in its own way, revolutionary. Thus the subtitle From Yippie to Yuppie: Jerry Rubin, An American Revolutionary — hyperbole that a Madison Avenue adman can appreciate. Jerry 1.0 and Jerry 3.0. 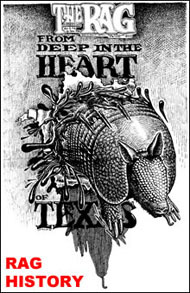 Many testify on Jerry’s behalf that he was indeed excited by new ideas, but in his Yuppie act he also came to embrace one tired old idea that is antithetical to his first Yippie act as well as decidedly counterrevolutionary — i.e., laissez faire capitalism. Plenty of other members of Jerry’s generation have lived steadfast exemplary lives fighting for social and economic justice and therefore earn the honor to be called revolutionary. Jerry, on the other hand, is said to have practiced a liberal version of an economic system which benefits only the elite, that exploits and profits on the creative labor of others. That makes Jerry Rubin just another neoliberal. Not true. In reality, the book was completed and probably in the publisher’s hands before the trial began on September 23, 1969. In fact, it was so close to being finished in mid-August 1969, that I took a short break to go to Woodstock. I think Jerry realized that Woodstock Nation was to be Abbie’s spectacle. Later Thomas says, “Reading DO iT! was like drinking from a fire hose, and the publisher insisted that Jerry cut it down by half.” I don’t know about drinking from a fire hose, but from the beginning until late in Quentin Fiore’s design phase, there was no book called DO iT! ; there was a 700-plus page pile of disorganized transcripts cobbled together with no working title. in two words: DO iT!. I gave the project a working title, “Scenarios of the Revolution.” When Quentin Fiore came aboard, we kept the working title with a shared belief that a stronger title would spring forth as the book took shape. Indeed it did … during Quentin’s design of the book cover, which he didn’t share until his mock-up was finished. With economy and power, Quentin nailed the Yippie message in two words: DO iT!. (After such an imperative, Nike’s knock-off slogan sounds a little bit like your Jewish grandmother… Just Do It. After a discussion about whether keeping “Scenarios of the Revolution” as a subtitle detracted from the visual impact, Quentin found a subtle way to incorporate my working title into the design while strengthening the design integrity. One area in which Pat Thomas’ research and good judgment are outstanding is his tribute to Yippie women such as Nancy Kurshan, Judy Gumbo, and Anita Hoffman. More than girlfriends and wives of well-known men, Nancy, Judy, and Anita personified toughness, grace, and smarts that were often lacking in the boys club meetings. And Nancy, often cited for her “dutiful” work as “the typist,” was in fact the project manager without whom DO iT! likely would never have seen the light of day. As men are famously wont to do, I fear that I failed to express how much I needed — and appreciated — Nancy’s good sense and firm editorial judgment when, flying high to the melodic ether of Suite: Judy Blue Eyes, I sometimes veered into the nether regions of verbal extravagance. Things I didn’t see in the book: Jerry’s infamous November 1972 election watch party with John Lennon behaving very very badly. There were many plots and subplots, as well as personal and political aftermaths, as that party achieved its own mythos. I also would like to have seen interviews with surviving Elephant’s Memory band leader Stan Bronstein and with filmmaker Daria Price who worked with virtually every political and creative activist in Lower Manhattan from Andy Warhol to Sam Melville and beyond. Yippie Summit in NYC. 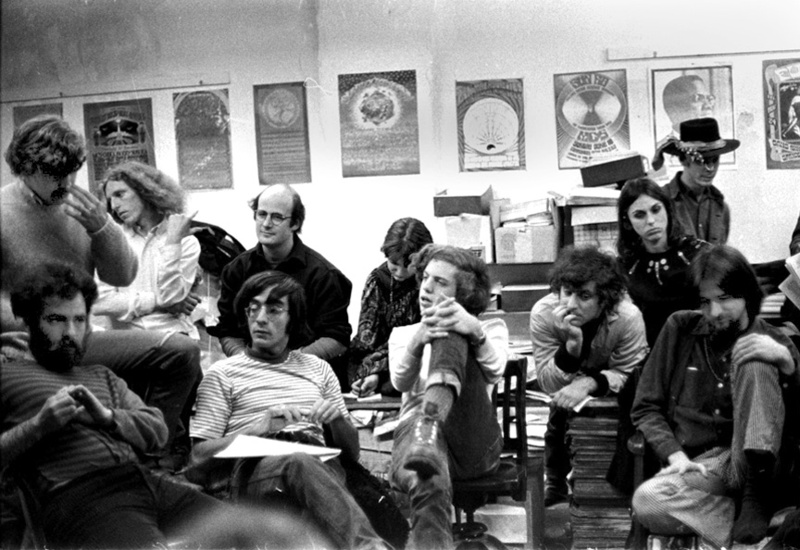 First row (left to right): Jerry Rubin, Abe Peck, David Fenton, Abbie Hoffman, Jim Retherford. Second row (left to right): Ed Sanders, Super Joel, Martin Kenner, Nancy Kurshan, Anita Hoffman, Tom Forcade. Photo by Leni Sinclair. 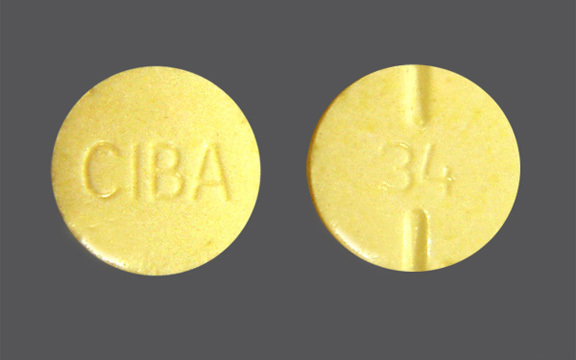 I was irritated by inconsistent captioning of archival photos — some have IDs, others don’t. (Hey, I like to see my name in photo captions.) For instance, Pat’s creative team includes a group shot of a pivotal YIP summit meeting with most of the national leadership assembled at the Underground Press Syndicate loft, but no one is identified. Perhaps Pat was not on the e-mail thread in which all of the attendees were ID’d. While I obviously am not a big fan, I believe that Jerry Rubin’s story needs to be told, and it needs to be told with the energy and hard work that Pat Thomas has expended in tracking down Jerry’s former compadres and sorting through dusty bins of old photos and papers. In this way, DiD iT! is an exemplary biographical work. The book’s shortcomings, and they are I think significant, seem to be the result of an author being seduced by his subject and spinning an epic narrative out of a fractured storyline. In doing so, Pat bends the meaning of the very words that give meaning and continuity to our own lives. 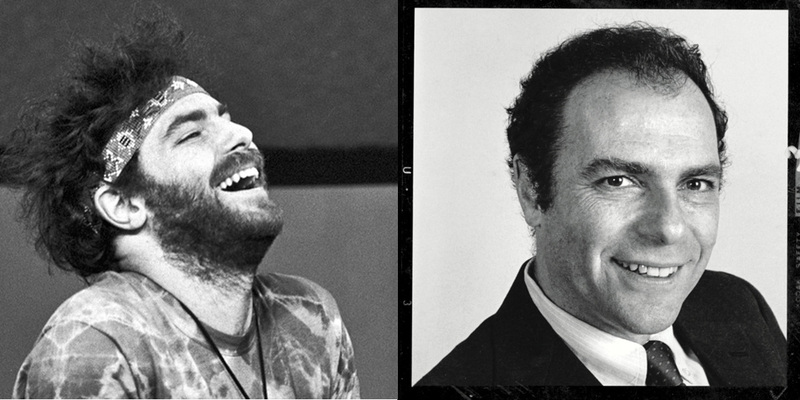 At best, Jerry Rubin’s life story is a cautionary tale of shape-shifting inconsistency in the face of a continuing existential challenge not just to our democracy but, more urgently, to our very survival as a species. Unfortunately Jerry’s revolutionary hero trip ended when he got bored. Find writing, photography, and graphic images by James Retherford, as well as stories about Jim, on The Rag Blog. 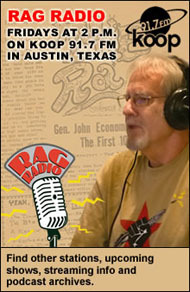 This entry was posted in RagBlog and tagged Books, Criticism, James Retherford, Jerry Rubin, Pat Thomas, Rag Bloggers. Bookmark the permalink.